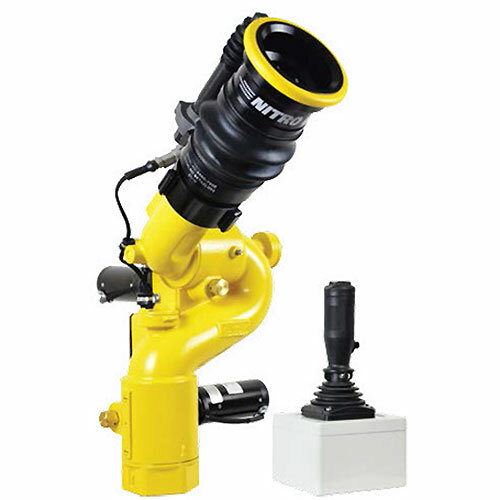 The Nitro HD water cannon/monitor is specially designed for severe duty cycles. 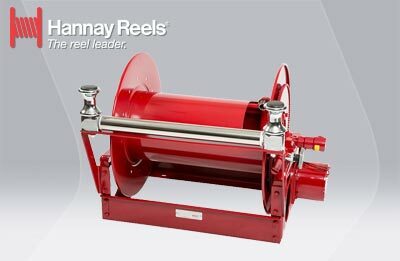 Unique waterway swivel joints utilize stainless steel thrust rods and needle roller thrust bearings for unprecedented durability in mining and construction applications. 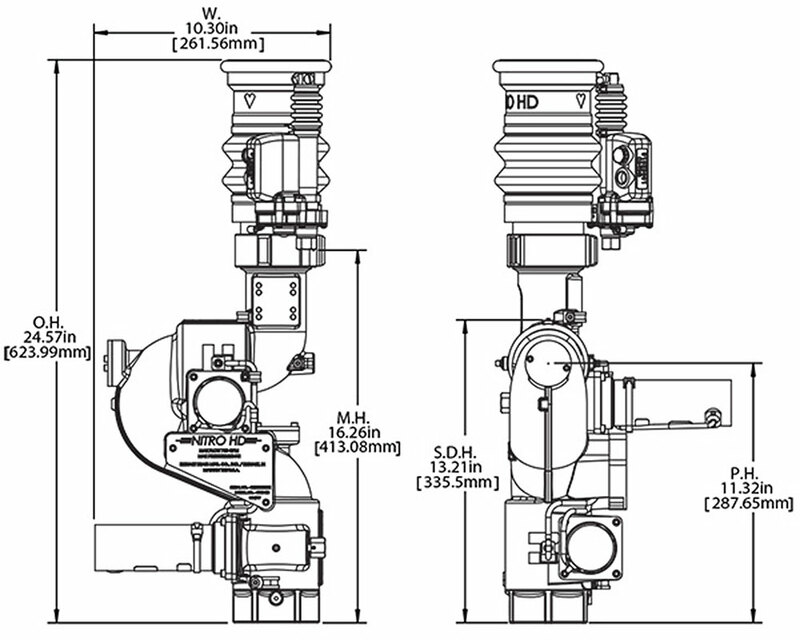 High power, permanent magnet DC gear motors that drive the left-right and up-down water cannon/monitor motions are NEMA 4 rated for use in harsh environments. 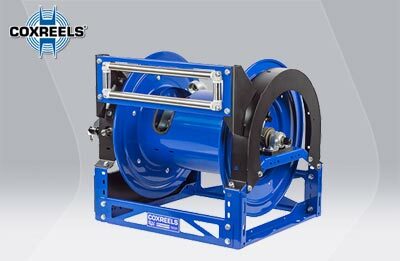 The water cannon/monitor has a flow efficient 2¼" vaned waterway to minimize turbulence and provide superior nozzle streams. The water supply connection in the water cannon/monitor base is a 2½” female national pipe thread, and the discharge nozzle connection has a 2½" national hose male thread.